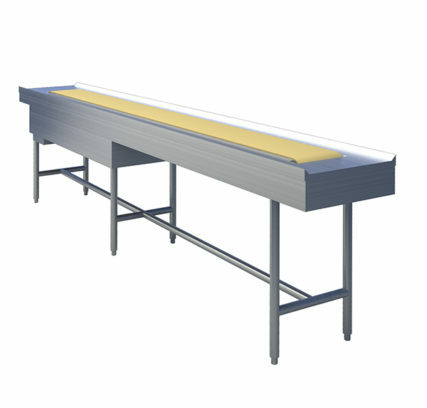 Increase output of meals in your kitchen with the right conveyor for your system. 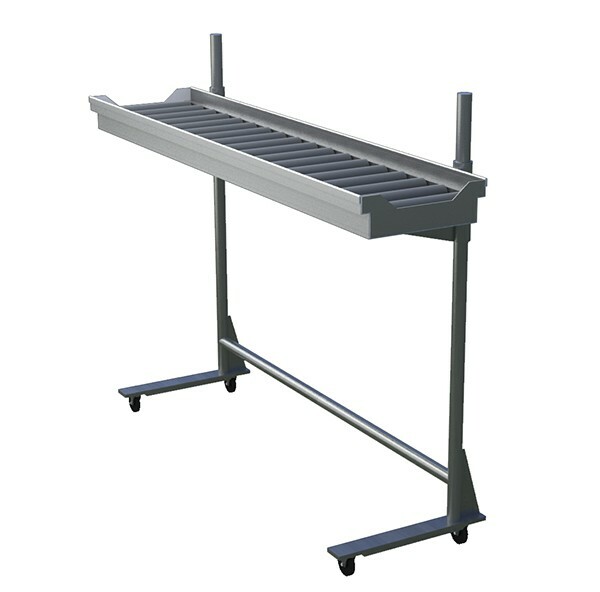 These conveyors will help streamline tray assembly for any healthcare operations and are available in 10, 12, 14, 16, 18 and 20 foot sections. Mobile cantilever models are available in 4, 5, 6, 7, 8, and 10 foot lengths, with roller action. Motorized and non-motorized options are available.